Slip-joint hinges are also known as take apart hinges and loose joint hinges. 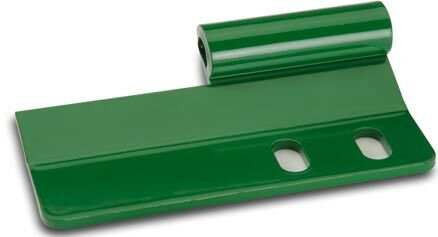 They are mostlly used in lid and removable door applications. 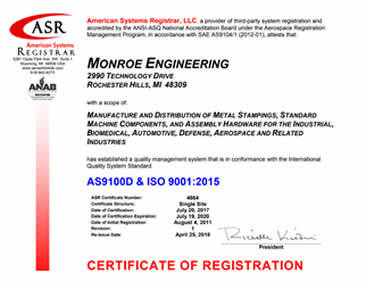 Monroe Hinge & Stamping Company is ready to work with you on developing the right slip joint hinge for your application. All of our slip-joint hinge projects start with a question, a print or a sketch. We are ready to provide you with the support your need to complete the design and manufacturing and delivery of hinges for your project. Are you looking for Slip Joint Hinges?